I frequently ask you to do spiritual practices in my religion classes and, regardless of the motive, most of you seem to benefit. But in this entry, I’d like to turn the spotlight on the question of motivation and explore what our assumptions about doing these practices tell us about our entire approach to life. Let’s consider, first, your motivation at school more generally. Think about the multitude of activities you participate in and ask yourself: are these motivated primarily by fear or love? Why do you study so hard, out of fear or love? Why do you play sports or do drama or practice the violin, out of fear or love? Why do you maintain your various friendships, out of fear or love? Let’s use our imagination with these two contrasting motivations. Consider the physical postures associated with fear. This probably conjures up images of contraction, alertness, and self-preservation. A recent psychology experiment found that a mere 13% of our thoughts are positive, while 87% are negative. Our default consciousness, it appears, is negative and fear based; it sends out messages that reality is frightening. Hunker down for protection. Now, by contrast, turn your attention to love, which should elicit a sense of expansion, full-bodied aliveness, and openness to connection. Imagine for a moment that you woke in the morning trusting that the universe operated on the principle of love; you could count on the universe to co-create truth, beauty, and goodness with you. Imagine how every cell in your body, every tree and plant, every person you would meet would respond to this core belief! We know that fear concentrates and isolates, while love flows and glows. Love certainly is a more preferable scenario upon which to build one’s life. But the real question is: which assumption best serves as the most reliable foundation for living? Even more to the point, how can one determine if the appropriate foundation of life is fear, a common, if not the default, human assumption, or the energizing force of love? Last year at school I was sitting up on the 7th floor on a Monday doing my lessons plans for the next day – simply because it was a beautiful day. The question that we were addressing in Humanities I in Action was a big one: what is the collective purpose of humankind? Not why am I here, but why are we all here? My pondering was interrupted by the scene’s beauty: sunshine was just at that moment breaking through fog after a rain-soaked Sunday, illuminating our yin-yang island at the center of the plaza. I whipped out my phone, snapped a few shots, and sent them to a friend whom I thought would similarly appreciate the moment. As I returned my attention to the question, an answer about humankind’s purpose bubbled up effortlessly from within, “Make love manifest.” Yes, that’s a plausible and even poetic collective purpose, I thought. Relating this story brings to mind another – when my daughter Christa was born, now 22 years ago. The Sunday after her birth I went to church alone, while Ms. Talbot was still recovering at Mathilda Hospital from her C-section surgery. I sat in the back and, as the service was beginning, I glanced in front of me and saw a father holding and patting his very young daughter on the back. All of a sudden, I knew, really knew, what that father was experiencing in his affection for his daughter. Then the bottom dropped out of the experience, and suddenly I knew what all fathers across time and space had known when they held their children. Which foundation, fear or love? The few times in my life when reality’s curtain seems to have been drawn back, I have marveled that perhaps the mystic’s intuition is right: maybe love is the deeper logic of the universe. Yet this, too, is a work in progress. As memorable as these experiences were/are, they have frequently not been sufficient to build my life around; it’s much more common to slip back into negative, fear-based mental habits. About five years ago, I finally made the commitment to begin meditating on a regular basis; but when I think back to my decision, it definitely felt fear-based. I didn’t welcome the discipline; I was way too busy already! But because I was very sick and wanted to get better, I finally pledged to take up the practice. I wanted something that the practices promised, so I gritted my teeth and made the commitment. My conscious self cannot take credit for this pull towards meditation, saying: “Oh, the heroic sacrifice I have made to meditate, which has catapulted me into my current intimate relationship with God.” No, these desires seem to happen in spite of my early morning mindset of focusing on getting prepared for the day. Is it possible that love is always lying quietly in the background waiting to be discovered? When students start to meditate, they obviously hope to benefit from their practice. But implicit in this empty-to-full scenario is a subtle fear-based motive lurking behind the positive habit. The practitioner brings dualistic thinking to meditation – spiritually skilled students do the practices and gain the benefits, while the less attuned just don’t get it. Again, we’ve created a ladder of success, which is accompanied by the fear that we may not measure up. Meditation as a fruit of gratitude puts spiritual practices into a spacious, generative, fertile field. Or, perhaps more daringly, if the simple message that love is the basis of reality is accurate, then meditation can be seen as a lovers’ rendezvous. Such a shift away from a fear-based approach buoys the practitioner; maybe falling in love is the more operative metaphor. So, then, dear students, I gently suggest trying to suspend, if you can, your normal “I’m-doing-this-to-get-something” motivation for doing meditation, which is how our scarcity-based educational system has conditioned you to think, and open to the possibility that your heart subconsciously welcomes meditation as a path to your core desire: to discover a love-based approach to life. 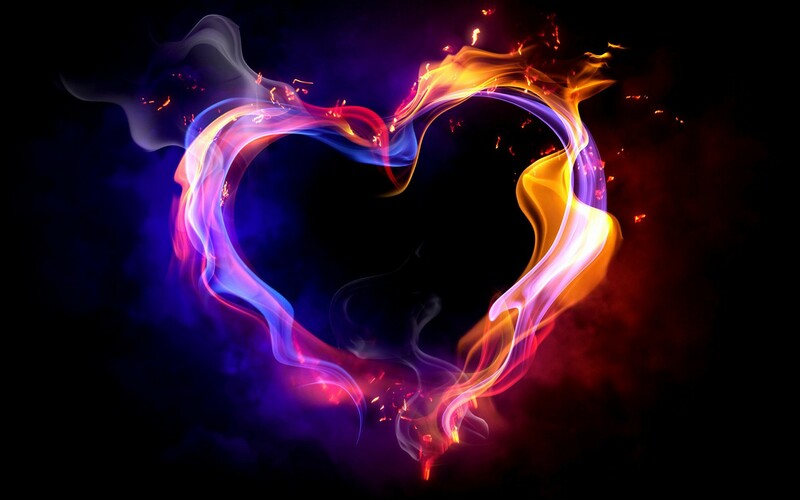 Viewed from the perspective of this new paradigm, spiritual practice becomes a joyful fanning of a flame that has been burning inside of you for a long time, a deepening recognition that divine gravity has been steadily pulling you towards love as the terra firma of existence. In a love-based universe, even the desire to search can be perceived as a result of the all-pervasive gravity of grace. 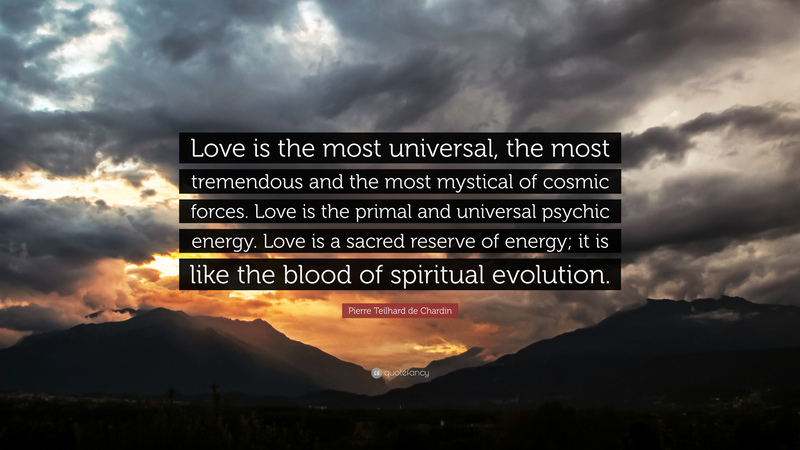 This entry was posted in inner awakening and tagged cosmology, cynthia bourgeault, meditation, mindfulness, spiritual practice, teaching spirituality, technology. Bookmark the permalink.